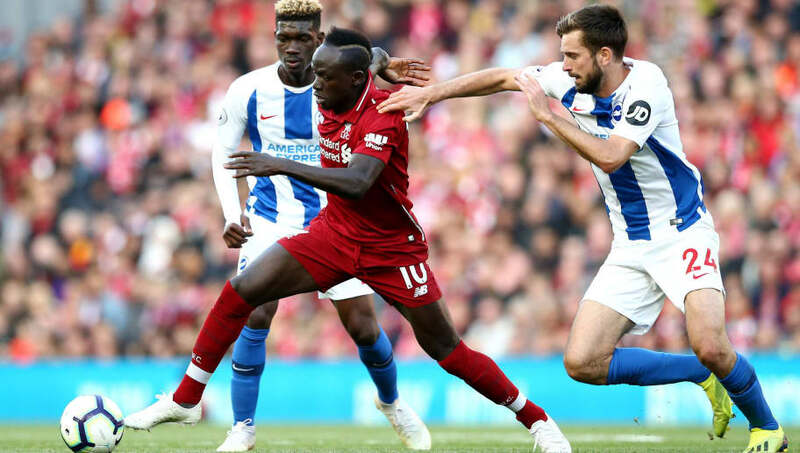 Brighton welcome Liverpool to the Amex in the Premier League on Saturday, with the Reds looking to get their campaign back on track after a disappointing week. Chris Hughton's side are now unbeaten in their last three league games after draws against Arsenal and West Ham as well as a victory over Everton. Liverpool, still in top spot despite their first league loss of the season last week to Manchester City, will be desperate to take maximum points from their trip to the South Coast with Pep Guardiola's side just four points behind them heading into the weekend's fixtures. The former PSV striker hasn't always found game time easy to come by since his move to the Premier League, though has recently enjoyed a spell of games out on the left wing. Strong and quick, Locadia will provide a stern test of the Liverpool youngster's defensive skills. 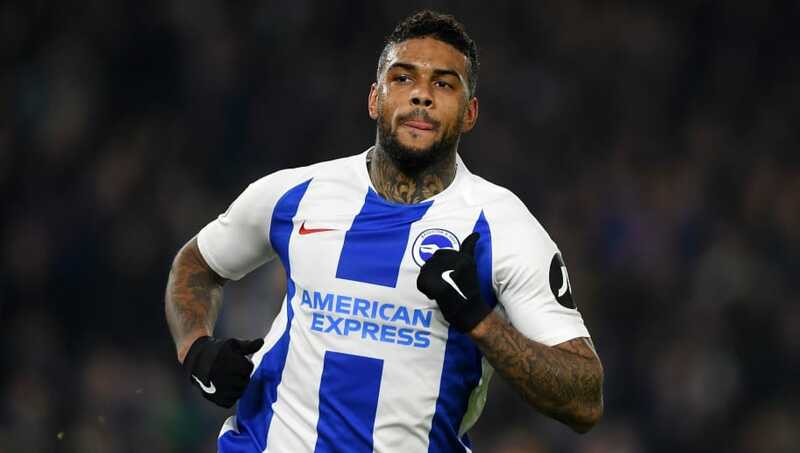 While Alexander-Arnold is excellent on the ball and a threat from set pieces, he still possesses a youthful vulnerability in defence, something Locadia has the physical qualities to expose should he isolate his man. Liverpool's shortage of defensive options, with injuries to Dejan Lovren, Joe Gomez and Joel Matip, means Fabinho is likely to start alongside Virgil van Dijk. 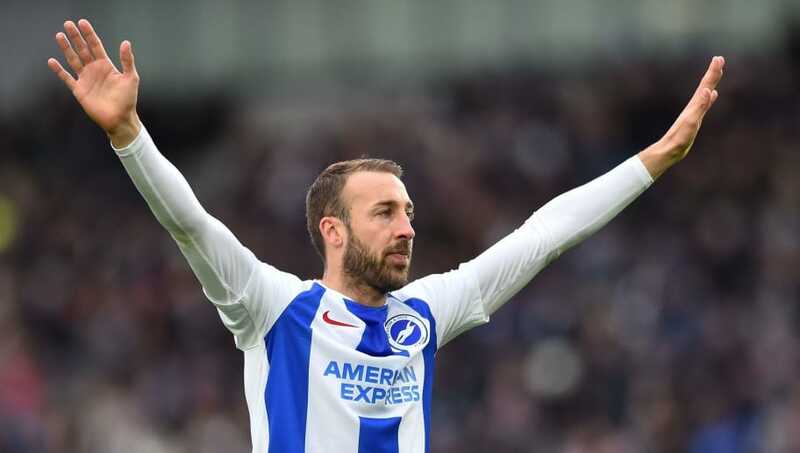 Glenn Murray though not at his prolific best, possesses the experience and know-how to trouble Liverpool's summer signing. While Fabinho put in a solid performance in defence against Wolves, the Brazilian is far from an accomplished central defender and will be tested by Murray's physicality and aerial ability, not necessarily a strength of the rangy midfielders game. Gaetan Bong, who is likely to deputise for the injured Bernardo at left-back will face a stern test in Shaqiri, should the Swiss midfielder start in Jurgen Klopp's new 4-2-3-1 system that has been employed with great success this term. 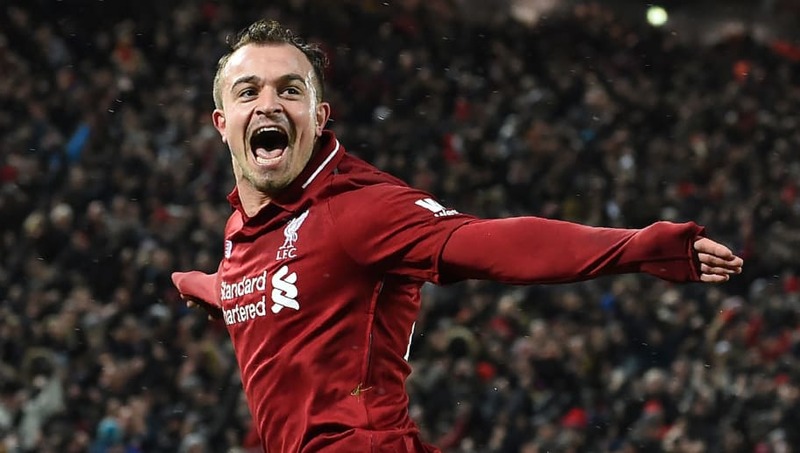 Shaqiri has been one of Liverpool's standout performers this season, adding much needed depth to the squad in wide positions. The winger's capture from Stoke has also given Liverpool added creativity and goals from midfield, something they have been lacking since Philippe Countiho's departure to Catalonia. Salah's role has changed slightly this season, with Klopp's shift in formation moving the Egyptian into a central role with Roberto Firmino deployed slightly deeper behind him. 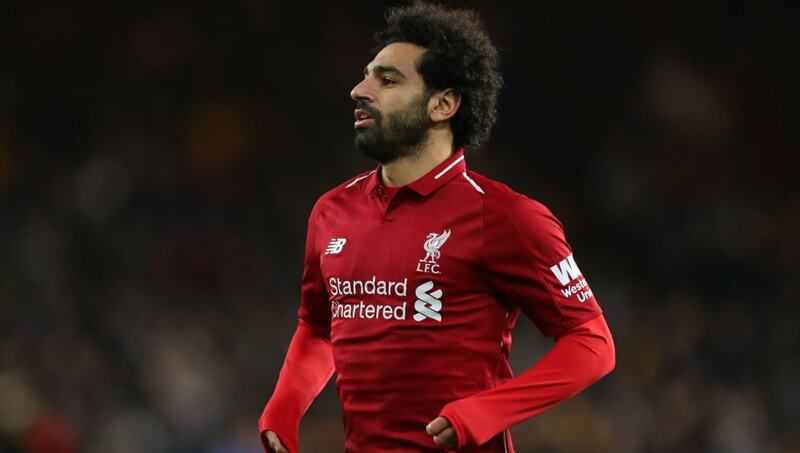 While Salah hasn't scored at quite the same rate this year, he is still the second highest scorer in the Premier League with 13 goals and with three assists and three goals in his last four outings, looks to be back to his scintillating best. Shane Duffy has also impressed in defence for Brighton this term, though the Irishman is certainly not known for his pace, which Salah will no doubt look to test with his direct running in behind the Brighton back line.